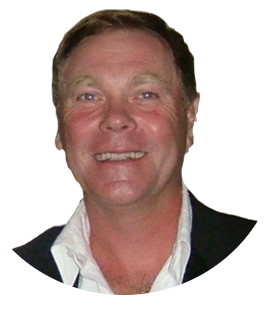 Hi, I’m Les Blythe, Founder and Owner of Les Blythe Digital Marketing. We provide a range of copywriting and digital marketing services to tech companies and startups. Briefly, here’s how I came to be in this business. I come from an IT background and have worked for IBM, Fujitsu and Xerox in the UK. I spent my time in Sales & Marketing roles as a customer-facing Account Manager. I was still employed by IBM (UK) when I visited South Africa on vacation. I liked the place so much I decided to stay – the rest, as they say, is history. I founded Les Blythe Digital Marketing in 2011 and, with my IT background and experience, it was natural to focus the business on helping IT and tech companies market themselves effectively. I’d noticed most marketing companies were generalists and lacked specific IT and tech skills – a big gap in the market. Our business philosophy is straightforward. We deliver the same professional service levels, commitment and positive “can do” attitude we insist on from our own suppliers. Our mission is to become your trusted partner by providing a timely service, with excellent communication and transparent reporting of results. We always set your expectations realistically, without hype, and never make promises we can’t keep. 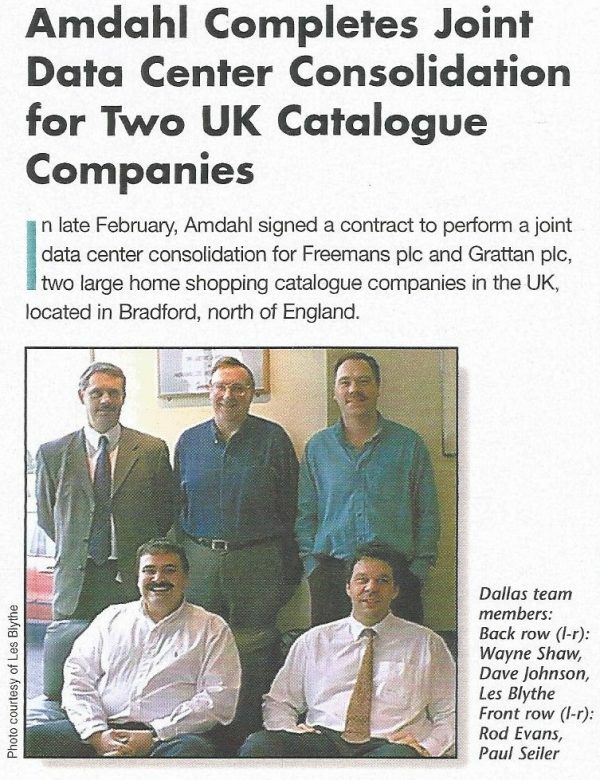 A photo from my time at Amdahl (Fujitsu). This win effectively eliminated IBM from both companies. IBM “head-hunted” me shortly afterwards!